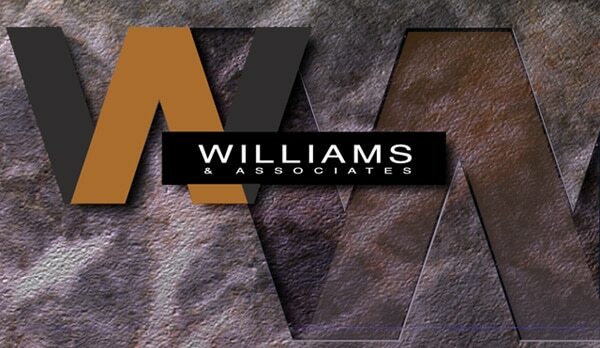 Custom graphic created for Williams & Associates Building Contractors in Macon, GA used in print, video, interactive CDs and web. Larry Najera is an award-winning multidisciplinary communications designer, social media manager and web marketing specialist based in the Macon Metropolitan area in Georgia. Larry is known for his design skills, web marketing savvy and panoramic photography. Sign up to receive FREE digital marketing tips newsletter focused on marketing locally. Complete the contact form. Najera Design + Marketing is currently accepting new clients. Let's get down to business and allow us to help tell your story and make your brand thrive.